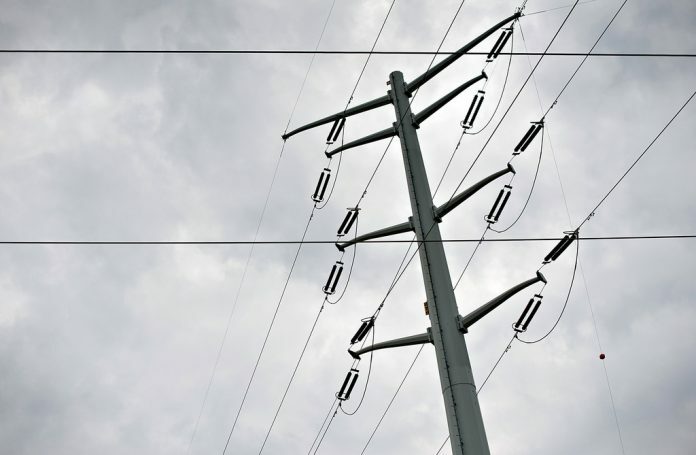 PROVIDENCE – Following a storm that rolled through the region Monday morning, thousands of customers remain without power, according to National Grid Rhode Island. By 9:15 a.m., a majority of the remaining 18,000 affected customers were in Bristol County, with 10,466 affected customers in Bristol and 6,020 affected in Warren. By 12:30 p.m. Monday, only 72 customers were without power in the state, according to National Grid. The National Weather Service has issued a wind advisory Monday from 3 p.m. to 8 a.m. Tuesday for all of Rhode Island and parts of Bristol County, Mass., with the strongest winds expected late afternoon through the evening. Winds speeds in the region projected to be 15 to 20 miles per hour with gusts up to 45 miles per hour. NWS warned that the winds could cause power outages and that driving may become difficult, especially for high profile vehicles.